British International Helicopters is currently working with a major UK broadcaster to perform airborne antenna surveys of installed TV broadcast antennas. This work is to assess their future compatibility with the proposed clearance of broadcasting from the 700 MHz band, and is taking place at transmission sites throughout the UK, from the far south west of England, to Caithness in Scotland. AAR together with British International Helicopters (BIH) and ARS awarded Falkland SAR and Support contract. AAR Airlift, together with British International Helicopters (BIH) and Air Rescue Systems (ARS), will provide a combined SAR and Support Helicopter service to the British Forces South Atlantic Islands (BFSAI) operations. 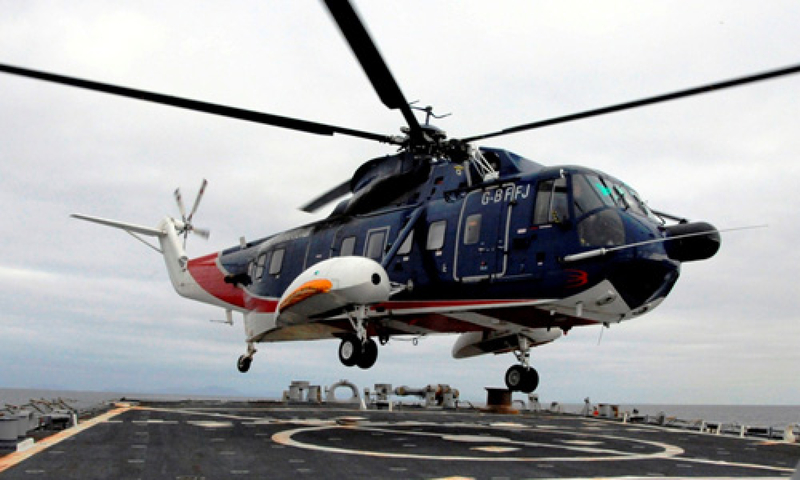 The program will include AgustaWestland AW-189 SAR helicopters, Sikorsky S-61 support helicopters, flight operations, maintenance, logistics, and facilities support at the Mount Pleasant Complex in the Falkland Islands and surrounding maritime region. The 10-year contract is valued at approximately £180 million (approximately $275 million).